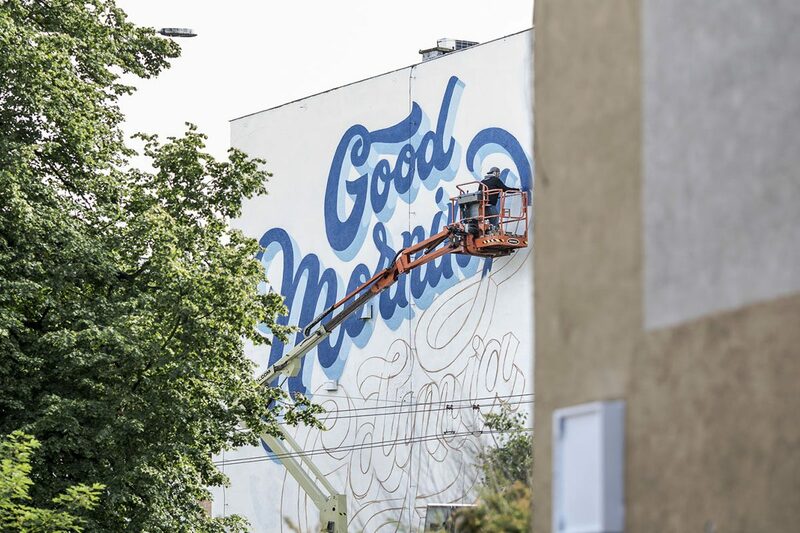 There are few different murals I’ve painted these last past years. 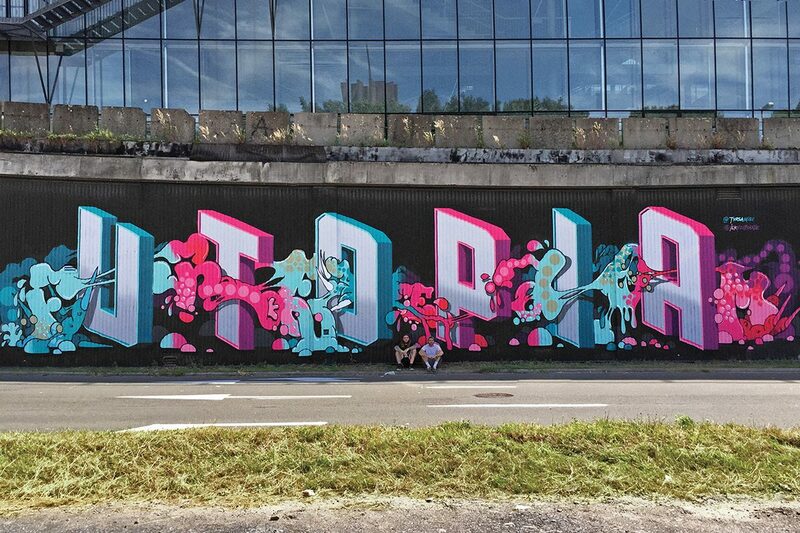 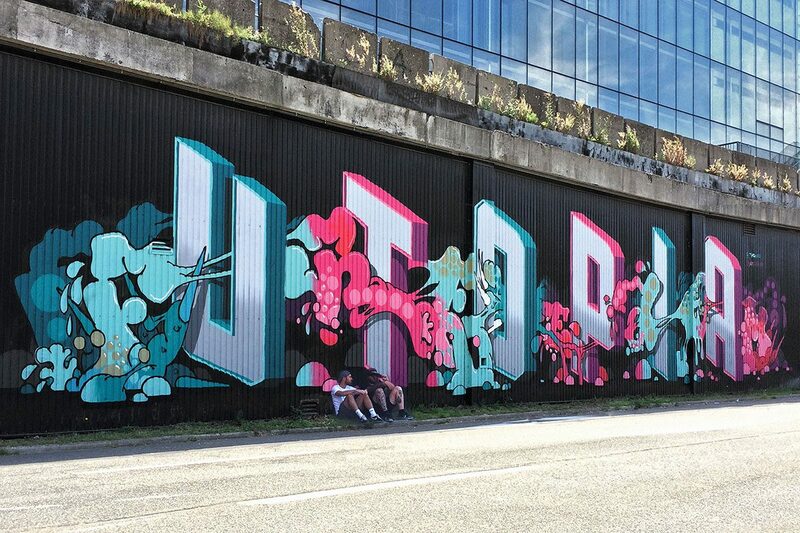 Utopia was painted with my longtime friend ILK for the Cosmopolite Festival in Belgium. 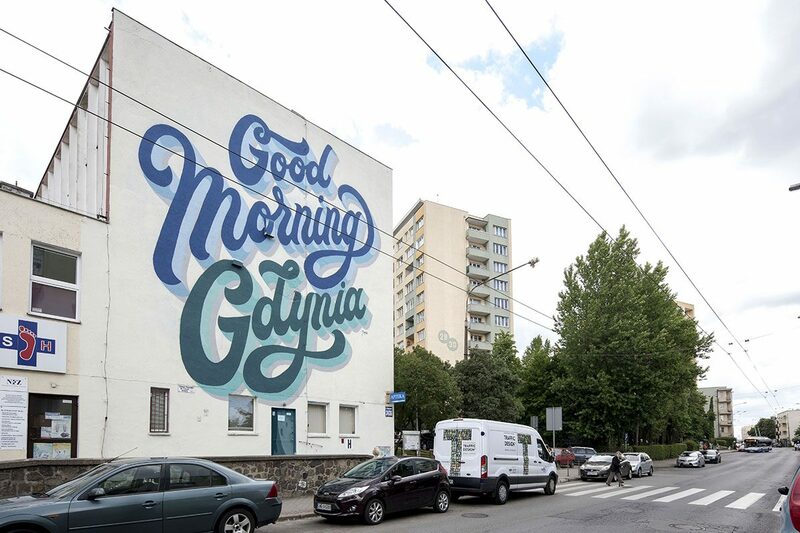 Good Morning Gdynia was painted in Gdynia, Poland, for the Traffic Festival. 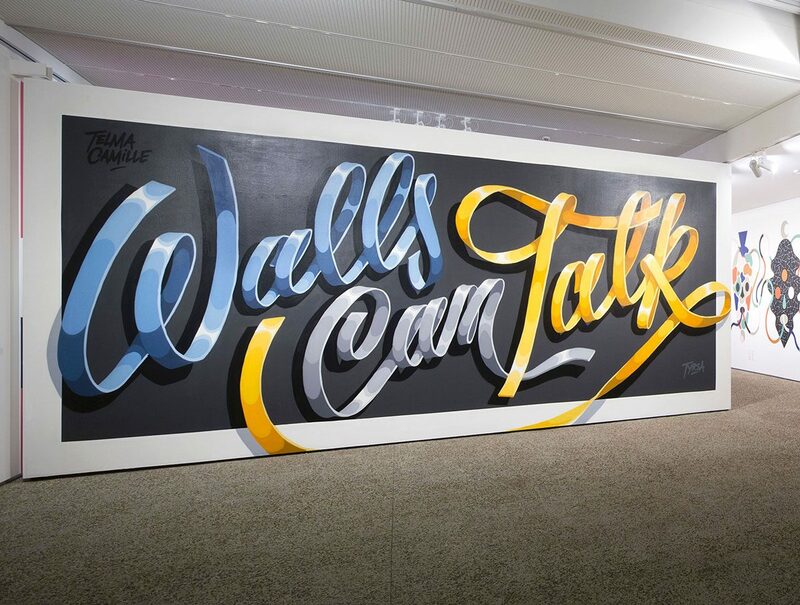 Walls Can Talk for painted for the WOW Festival in Genk, Belgium.